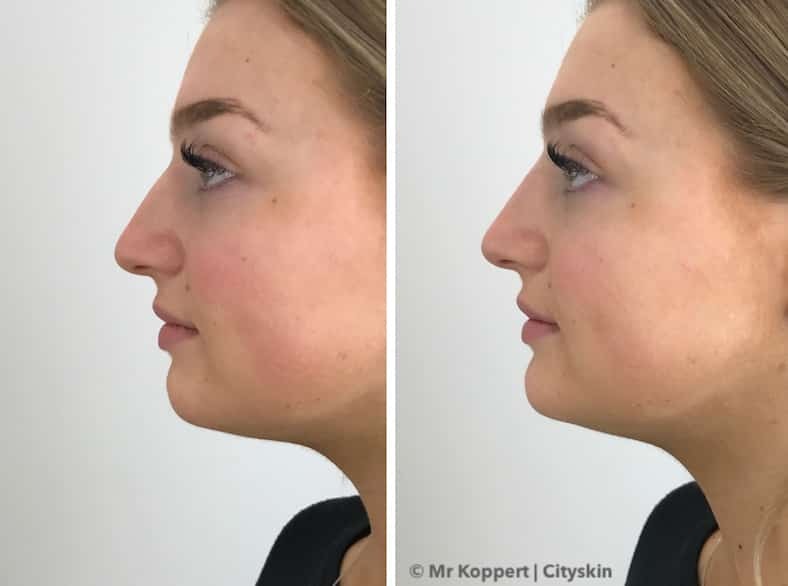 Cityskin is looking for a double chin model! Free Aspect Dr kit at Cityskin Sydney in February! Cityskin opens in Sydney CBD! Who do you talk to about anti-wrinkle treatments? 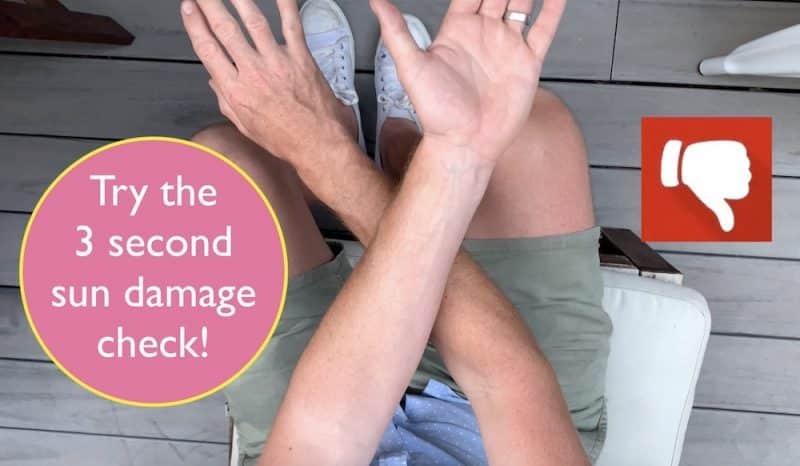 Are you getting too much sun? Take our 3 second check to find out! 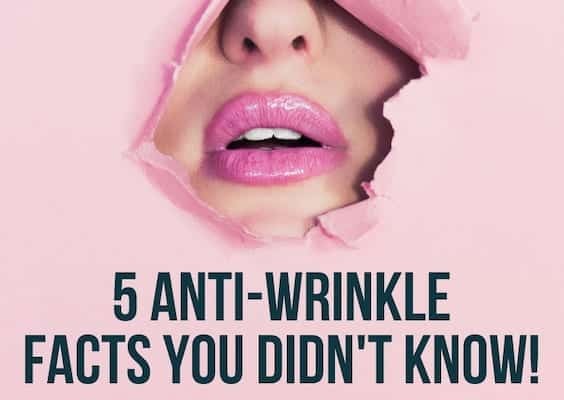 5 anti-wrinkle facts you didn’t know!